Vicky Hartzler (r): What’s that? Did you say something? Apparently not. 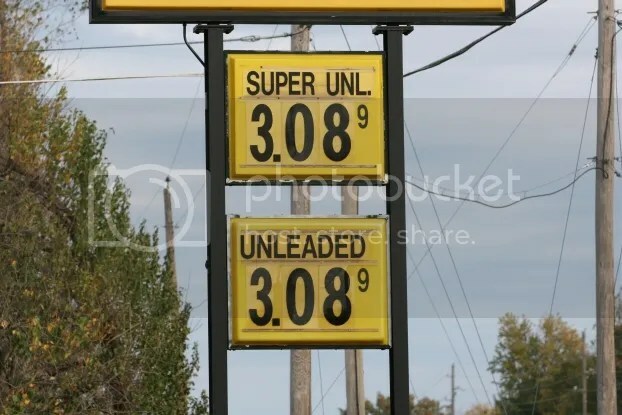 The price of gas continues to drop. Curiously, republicans are no longer beating their gas price drums. Nope. Nothing yet about falling gas prices. The price of gas in west central Missouri in the afternoon on October 29, 2012.